The S2J Low Backrest Jockey Seat is the lightest compact jockey seat on the market. Perfect for situations when space is at a premium and performance cannot be sacrificed. The low backrest is perfect for very tight spaces and for occupants who need to carry back packs. It comes as standard with a top grab handle for use by the occupant seated behind. 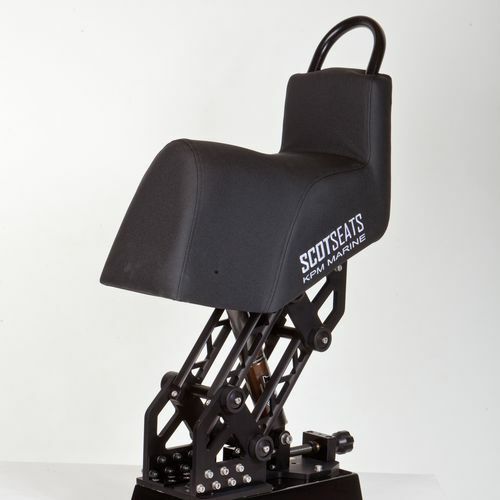 As all S2J seat range the ergonomics of the S2J Low Back Jockey Seat optimises the body posture to protect against injury.